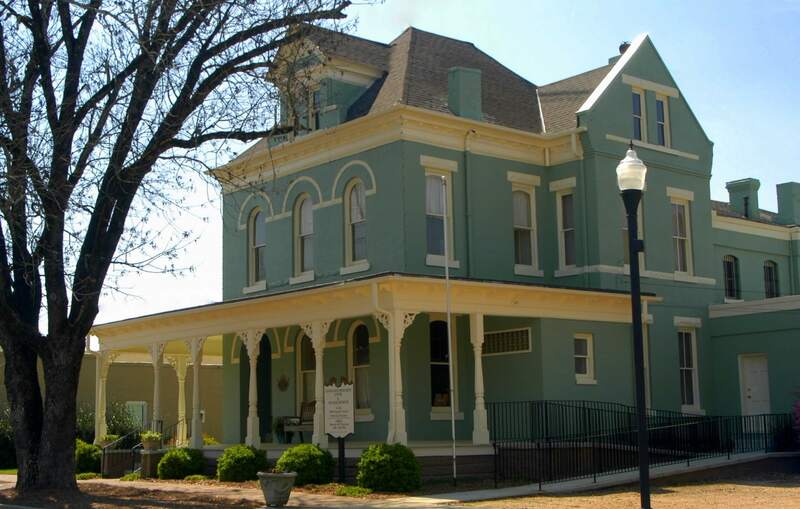 Explore a Victorian Era conjoined jail and sheriffs’ home, one of a few known to exist today. Tour the old jail cells, original locking mechanism and graffiti left behind by prisoners. The old gallows yard is adjacent to the jail. The Genealogy Research Center can be found in the home portion. A library filled with historical books on Washington County and adjacent counties and states is available for researchers. The center is also a repository for family books, files, and other Washington County history. While you are visiting, listen or watch for evidence of the ghost “Essie,” believed to inhabit the historical home. Researchers will be gladto share their stories about their experiences with this popular ghost.